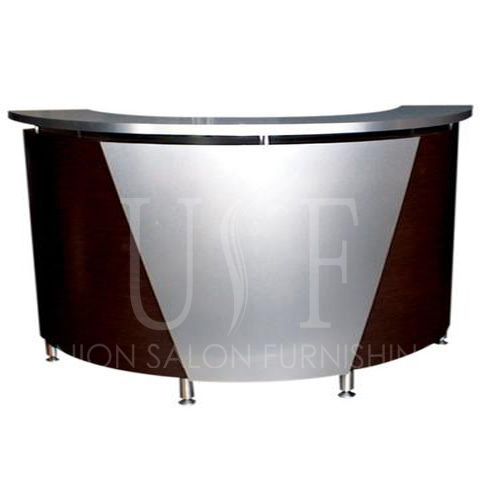 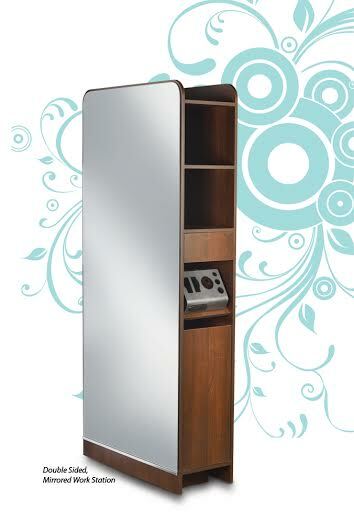 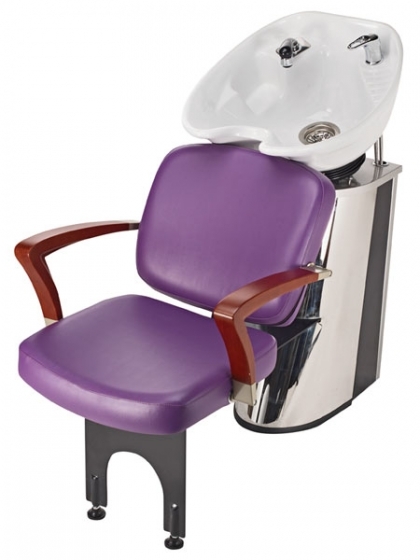 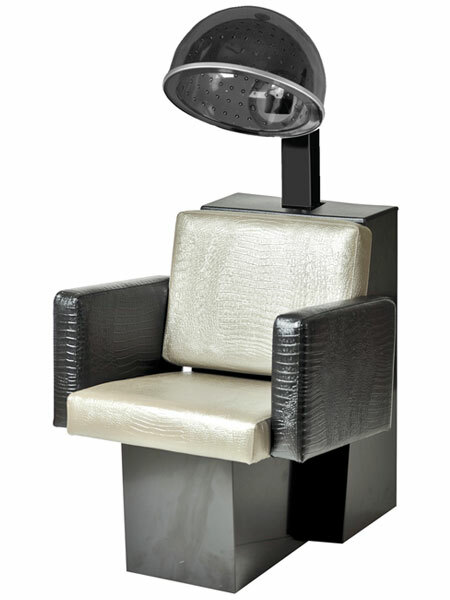 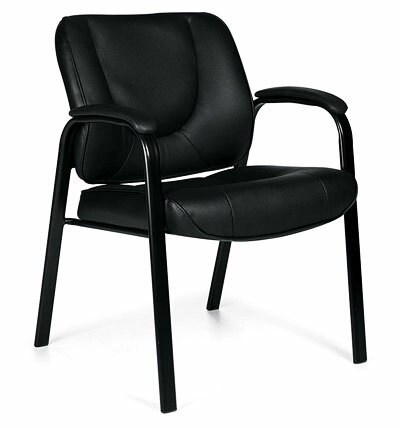 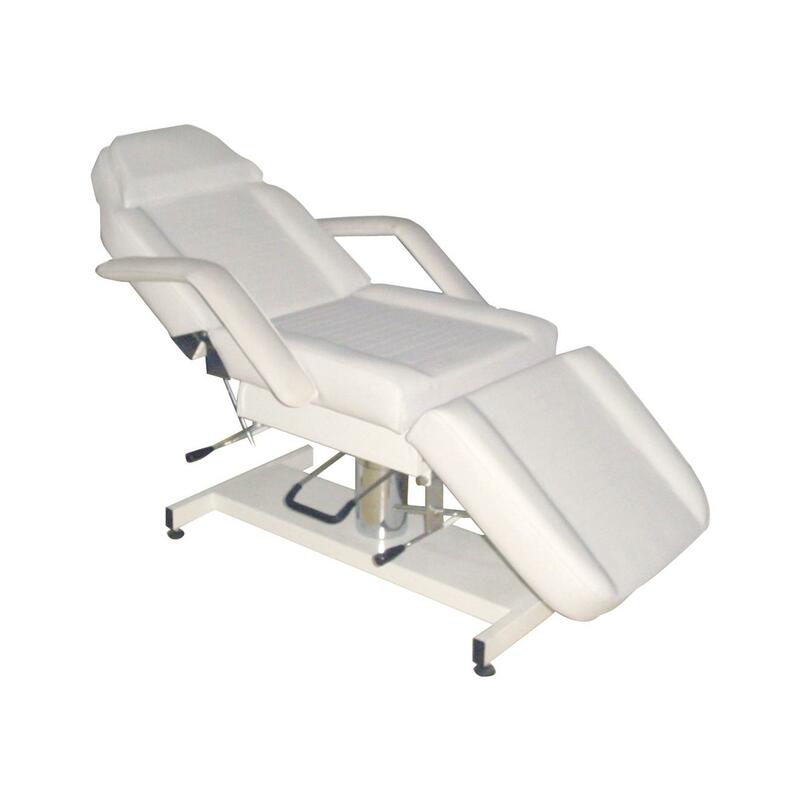 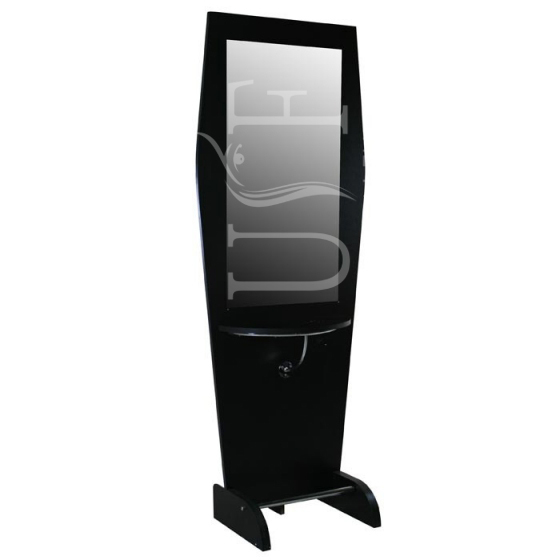 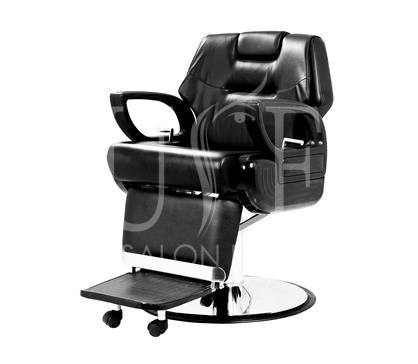 We are major supplier of Salon Furniture in Edmonton. 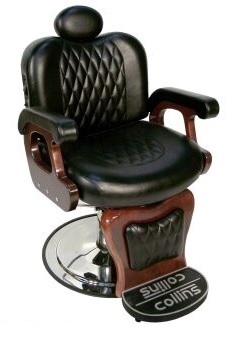 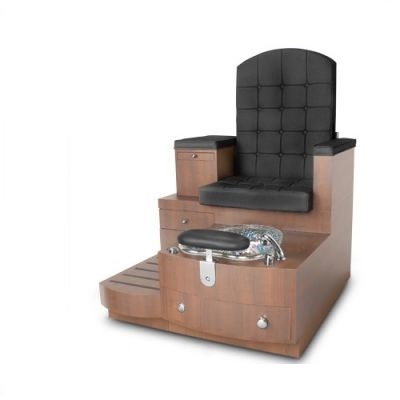 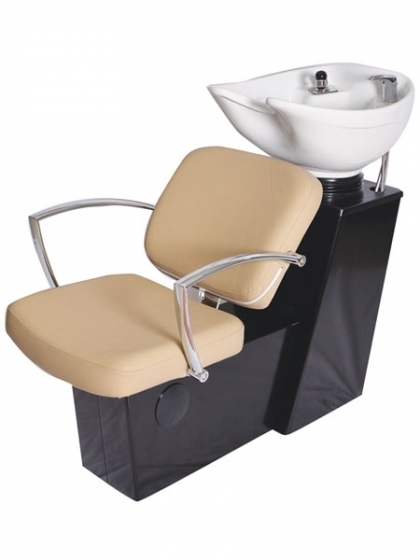 We sell Salon furniture & equipment’s at wholesale prices and are known in the industry for the quality. 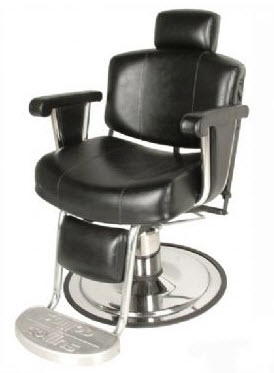 We give one year warranty for any product you buy from us. 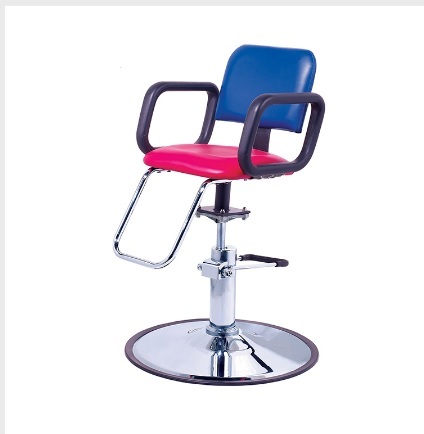 So either you are looking to start a new salon in Edmonton and want to buy complete furniture or want to buy one product we will be happy to provide you the product at your doorstep. 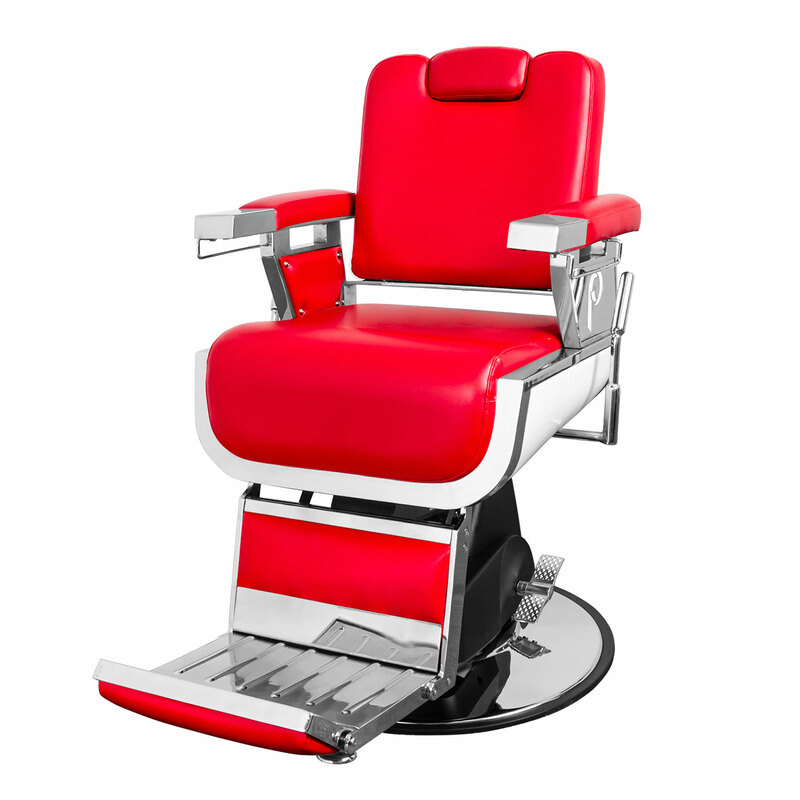 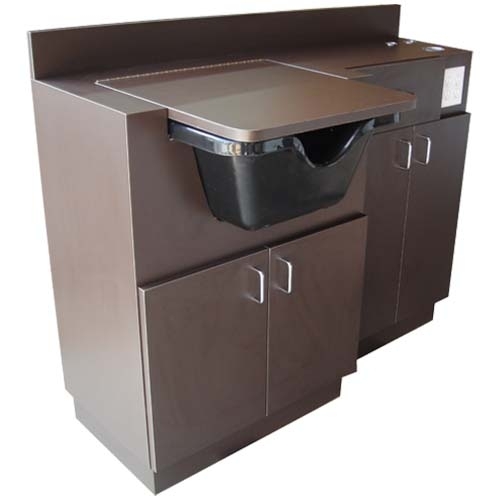 Browse our website for complete range and give us a call to inquire more about our products.